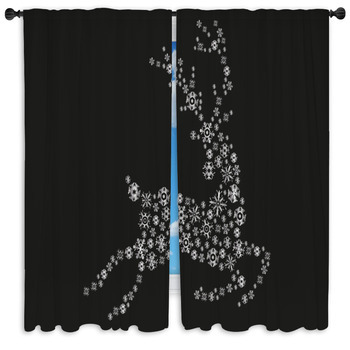 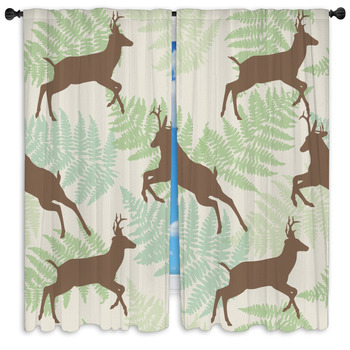 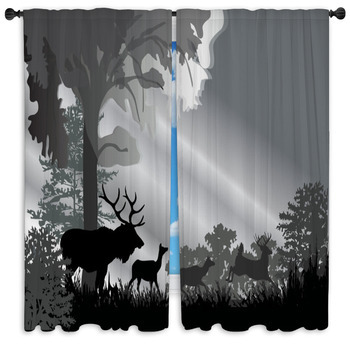 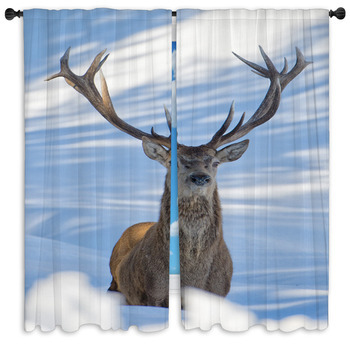 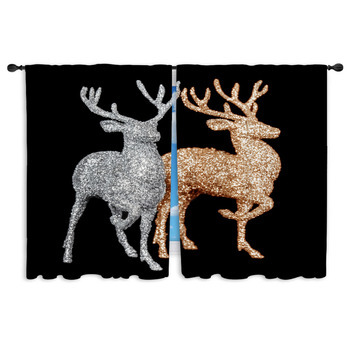 Bring an elk home, and have them cover the bedroom and bathroom windows so no one is able to peer in, while you can block the sun during the day or the neighbors during the night while matching the rest of the rooms throughout the home. 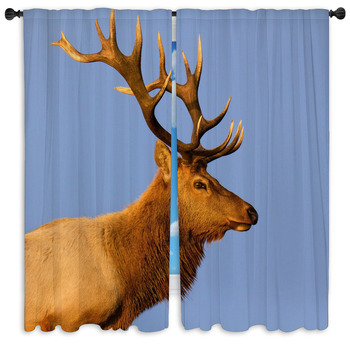 Whether you want something up close or something far away, you can be sure to get it through the right elk curtains for the job. 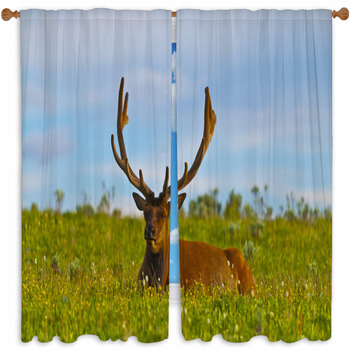 With many scenes showing off colorful backgrounds; you can choose to have something that is going to stand out in a natural way but also something that is going to provide you with a strong glance of the elk. 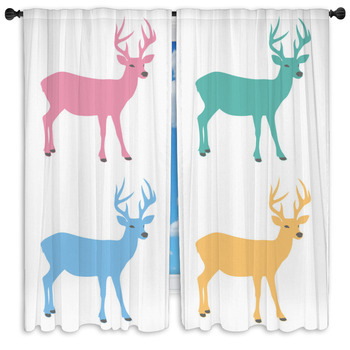 Of course, if you want something less natural then you can choose to go with a cartoon, colorful elk choice. 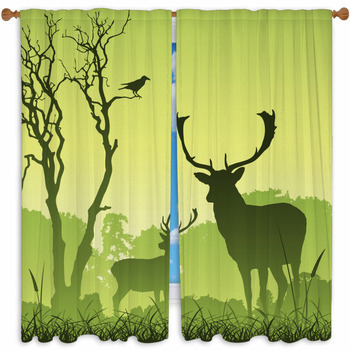 These are more cartoonist, but they can fit in colorful rooms where elks can go dancing and play. 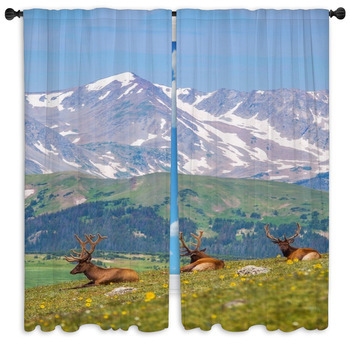 Through the silhouettes, through the colors, through the backgrounds that show the sun, the mountains, and the grass; you can have the elk that bring much more into your home.